Benelli 502C cruiser was one among many potential products of 2018 Thai Motor Expo, showing a huge amount of potential for the Indian market at that time. A recent report has confirmed that the motorcycle will launch in India in 2019. The styling is shared with Benelli 402 cruiser that was first seen at EICMA 2017. 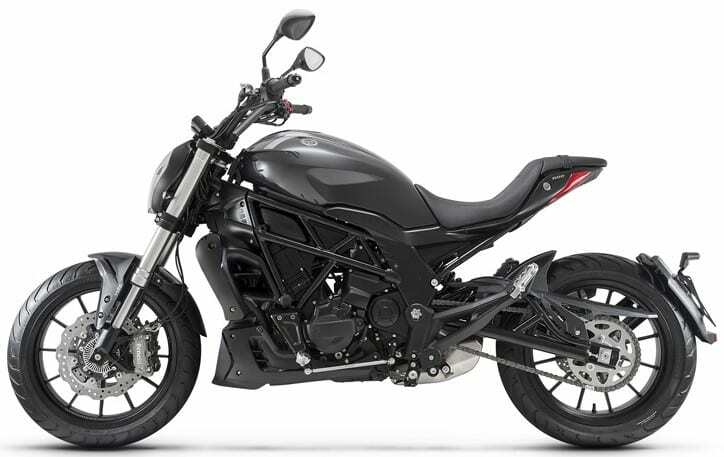 The design lines are inspired from Ducati xDiavel while power comes from a familiar 500cc, parallel-twin engine, producing 46.9 HP of maximum power at 8500 rpm with maximum torque of 45 NM @ 5000 rpm. The engine is mated to a 6-speed gearbox. Benelli claims a top speed of 160 kph for the cruiser. 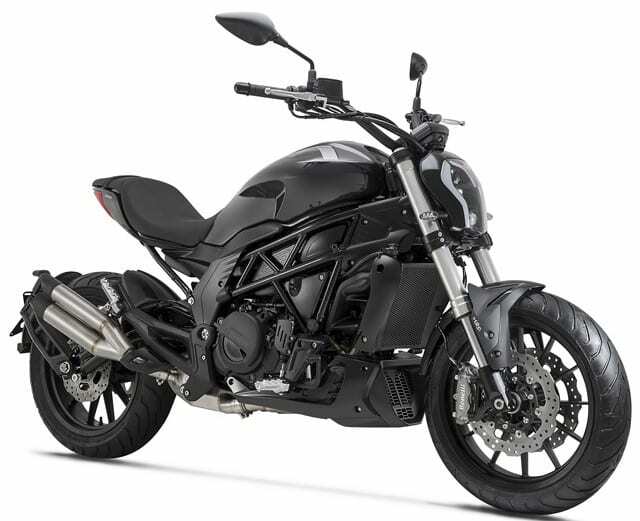 The niche performance brand is planning to enter the middleweight segment through the twin cylinder product. The front comes with an impressive LED headlight, looking flat from the side and matching with the gloss finished black visible frame of the motorcycle. 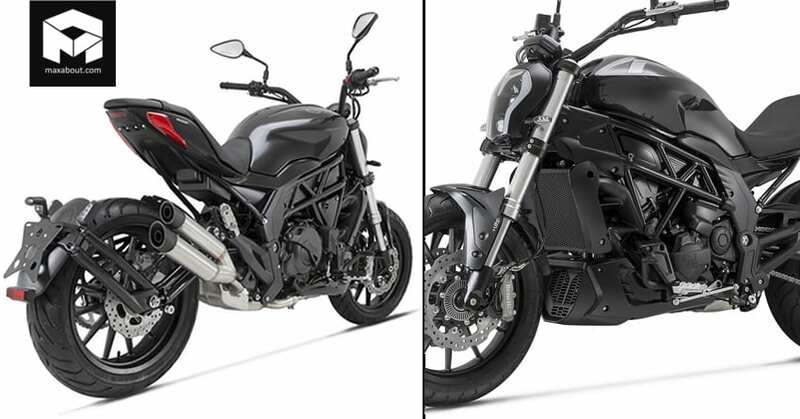 The USD forks are shared with other Benelli products while short yet sharp fender looks amazing on its profile. The front comes with dual disc brakes with ABS while rear shows unique exhaust design on the 502C. The majority of bulk is situated around the fuel tank as the rear end comes with shorter than ever tail section and an independent tire hugger. The seat seems practical for a single rider only. The stance is worth-praising for sure. 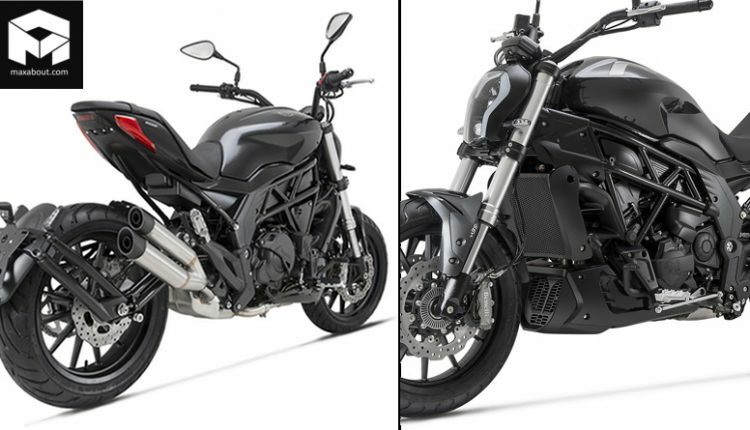 The Benelli 502C has a fuel tank capacity of 21 litres, and the kerb weight stands at 217kg. The forward set foot-pegs guarantee a good level of comfort for the rider on the highway. Benelli will use an all-digital console with LED lights for different indications. The handlebar stays casual and offers an impressive sitting position. The rear view mirrors are uniquely designed for a cruiser. 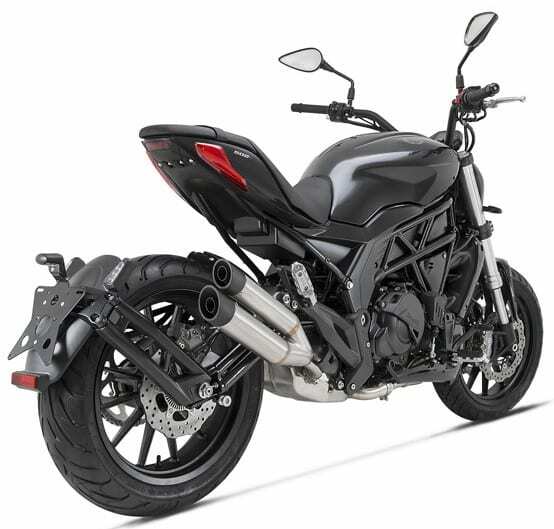 Benelli entered India again through their collaboration with Mahavir group. The list of products listed currently includes TRK 502, TRK 502X, TNT300, TNT600i, and 302R. 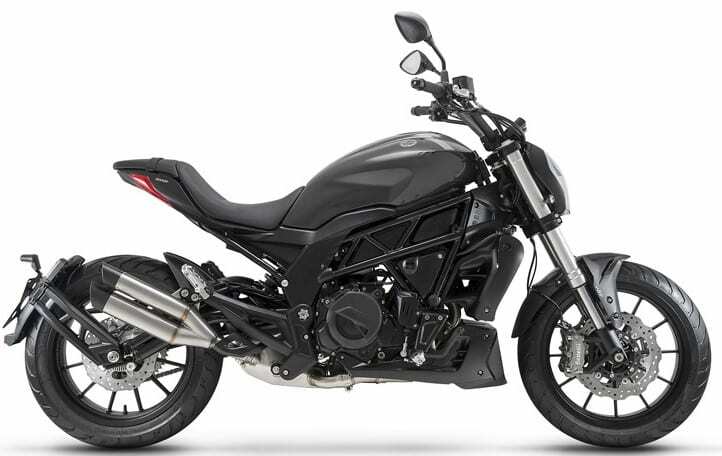 Upcoming products from Benelli include 302S, 402, and 502C, along with Leoncino Scrambler with different engine sizes.